One significant factor in caring for young children is an understanding of the child’s capacity to communicate. This course will examine the progression of children’s oral language from birth through age five, delineating characteristics and milestones one might recognize as the child grows and develops. Caregivers, educators and parents play an important role in creating an environment and providing experiences that promote and advance a child’s language development. This course will provide practical strategies and teachable activities that encourage the developing child toward those progressive milestones. While children develop at different rates, the course will outline indicators and typical behaviors that may accompany a language delay. 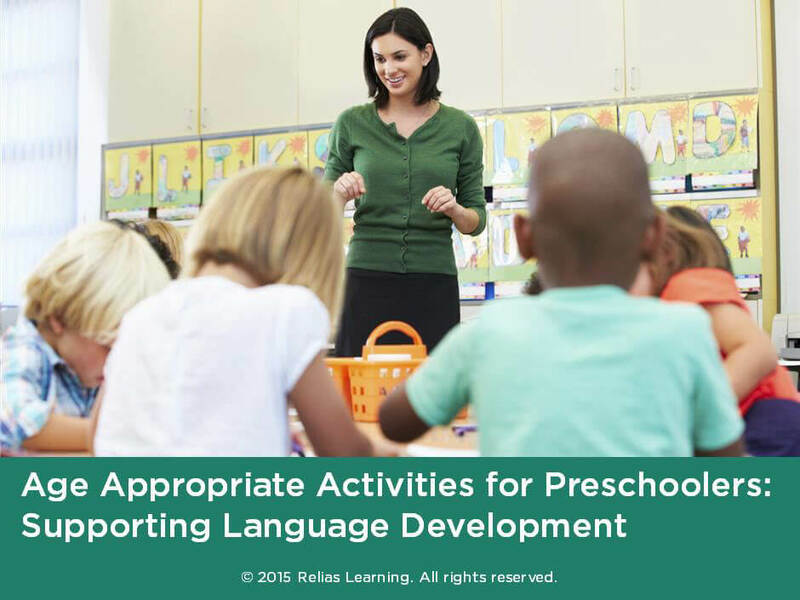 Identify practical strategies and activities that encourage appropriate language development. Cheryl Smith Turner is the CEO/owner of REACH Teaching Learning Solutions (TLS), an educational consulting firm, with offices in Atlanta, Georgia. She provides educators with the insight and training for improved instructional strategies that contribute to a positive climate for learning, Cheryl obtained her Specialist in Education Degree from Georgia State University with a concentration in Early Childhood Education and her Master of Education from Emory University in Educational Studies. Cheryl is nationally certified to train Pre-K -12 educators on strategies for Classroom Management and Differentiated Instruction. She is a also a state-approved trainer for Georgia, qualified to deliver beginning, intermediate or advanced level trainings to early care and education professionals statewide. Additionally, Cheryl is a state-approved trainer for Strengthening Families Georgia, which provides instructional support for child and family serving organizations. Cheryl is a member of the National Association for the Education of Young Children (NAEYC), Southern Early Childhood Association (SECA), Georgia Association of Young Children (GAYC), National Association of Professional Women (NAPW), the International Women’s Leadership Association (IWLA) and volunteers her service to numerous charitable and community based organizations. Disclosure: Cheryl Smith Turner has declared that no conflict of interest, Relevant Financial Relationship or Relevant Non-Financial Relationship exists. The target audience for this course is: entry level General Staff; in the following settings: Health and Human Services.